B&G Foods, a pure maple syrup powerhouse, is the largest bottler of pure maple syrup in the United States. 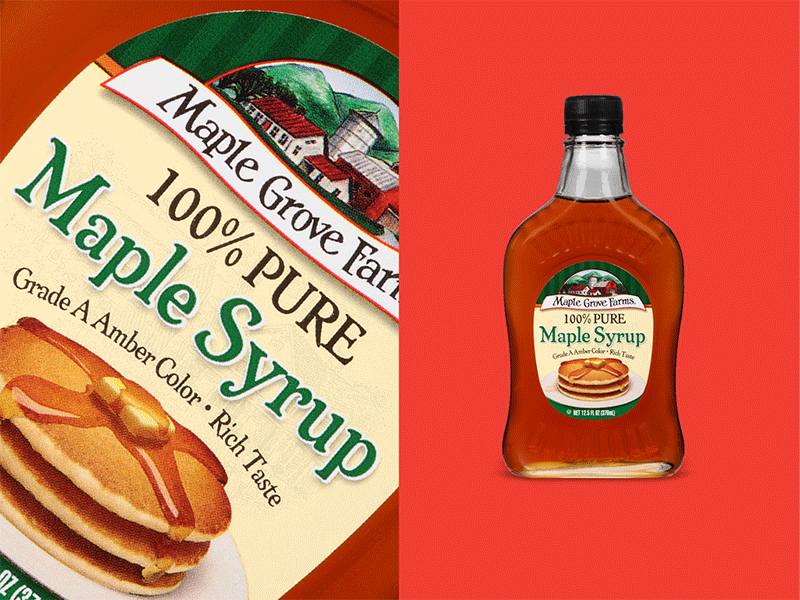 Tapping Season is now underway, so it’s time to celebrate and learn more about B&G Foods’ extensive offering of pure maple syrup brands, including: Maple Grove Farms®, Spring Tree®, Cary’s® and MacDonald’s™. Tapping Season, as the maple syrup season is known, is the time when the trees are “tapped” to gather sap which is then boiled in sugar houses to produce maple syrup. It takes 40 gallons of sap to produce one gallon of syrup. 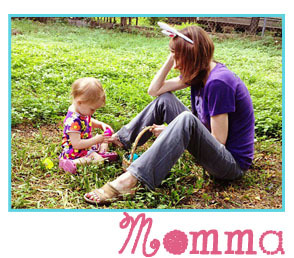 Tapping season, which typically lasts about six to eight weeks, ends sometime in April. Weather dictates the length of tapping season – warm days followed by cool nights are needed to get the sap flowing. Once a tree buds, tapping season has come to an end. Pure maple syrup is just one ingredient, sourced from nature, and contains no high fructose corn syrup and no artificial flavors or colors. B&G Foods pure maple syrup is naturally gluten-free and certified kosher. Additionally, pure maple syrup offers inherent benefits of the minerals manganese and zinc. With proprietary blending methods and the highest standards of quality, B&G Foods is proud to offer the largest branded portfolio – nearly six times that of the nearest competitor. Maple masters on staff have an incredible 860 years of combined experience, ensuring that only the best maple syrup is bottled for B&G Foods leading brands. B&G Foods pure maple syrup goes through numerous taste and consistency checks to ensure the highest quality. With changes in pure maple syrup grading in 2015, all of B&G Foods pure maple syrup is now Grade A followed by a color and taste qualifier (Golden Delicate, Amber Rich and Dark Robust). Different grades are best suited for different usage occasions and taste preferences which is why B&G Foods’ portfolio of brands feature different grades and sizes. Additionally, B&G Foods Maple Grove Farms and Spring Tree brand offer Organic varieties that are USDA or QAI certified and support the sustainable practices of maple syrup farming. For all of B&G Foods syrups, trees are never tapped in the same place twice, to ensure the health and safety of this renewable resource. Multiple reports have shown the use of maple syrup is on the rise. According to Techonomics, restaurant menus have shown a forty-five percent increase over the past four years in the use of maple syrup. Additionally, maple syrup – a delicious alternative to cane sugar and artificial sweeteners – reflects the alternative sweetener movement that has grown 200 percent in the past four years. Spring Tree was founded in 1976 and is named after the time of year maple syrup is produced. Spring Tree pure maple syrup is available in both Amber Rich and Dark Robust in Organic and regular options. 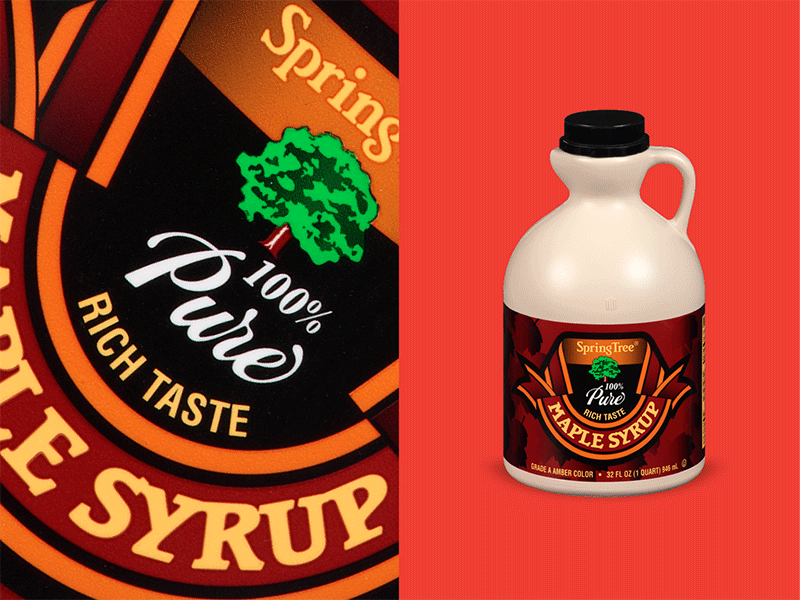 Spring Tree pure maple syrup is available nationally in three sizes: 8.5 fluid oz., 12.5 fluid oz. and 32 fluid oz. ‘Cary’s, is the oldest maple syrup brand in the United States, founded in 1906 in St. Johnsbury, Vermont. 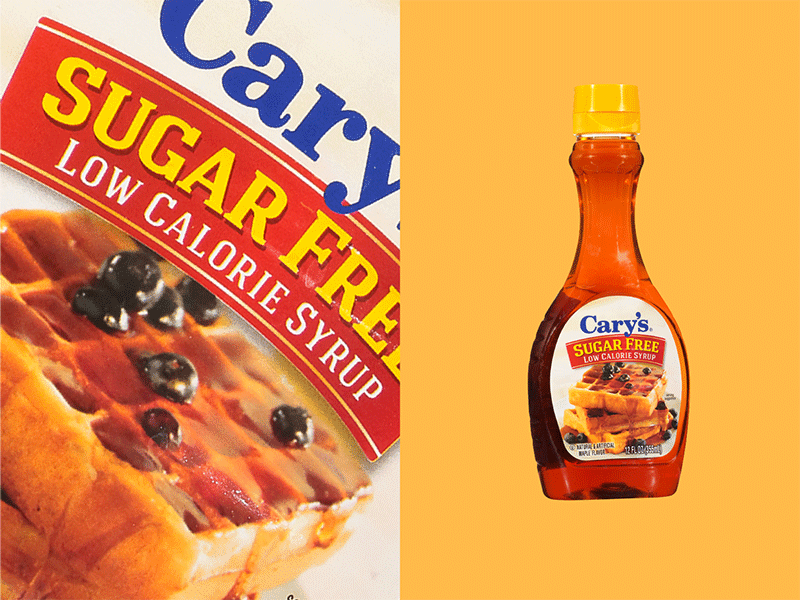 Cary’s pure maple syrup is available in Amber Rich nationally in 8 and 12.5 fluid oz. sizes.MacDonald’s pure maple syrup is available predominantly in the Midwest and West Coast in two sizes of Amber Rich: 8.5 fluid oz. and 12.5 fluid oz. 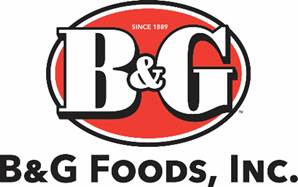 About B&G Foods: Based in Parsippany, New Jersey, B&G Foods, Inc. (NYSE: BGS) and B&G Foods subsidiaries manufacture, sell and distribute high-quality, branded shelf-stable and frozen foods across the United States, Canada and Puerto Rico. With B&G Foods diverse portfolio of more than 50 brands you know and love, including Back to Nature, B&G, B&M, Cream of Wheat, Green Giant, Las Palmas, Le Sueur, Mama Mary’s, Maple Grove Farms, Mrs. Dash, New York Style, Ortega, Pirate’s Booty, Polaner, SnackWell’s, Spice Islands and Victoria, there’s a little something for everyone. For more information about B&G Foods and their brands, please visit www.bgfoods.com.